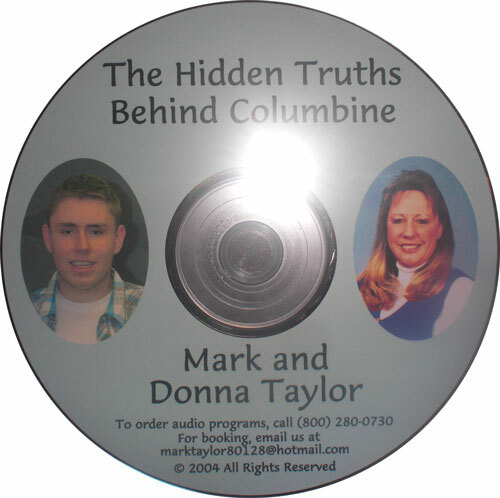 On the tenth anniversary of the Columbine shooting, Mark and Donna Taylor give an interview. This video documents Mark’s shocking decline since being forcibly hospitalized and ‘treated’ with psychiatric drugs in 2006. 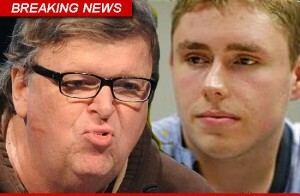 He used to be coherent, give television interviews and be able to drive himself. Now he’s in a very disconnected, almost zombie-like state.